Accounting is an important function of any business. Financial reporting and analysis provide important insights for future decision making. An effective financial audit is very important for companies in order to make their cash flow and business process streamlined. 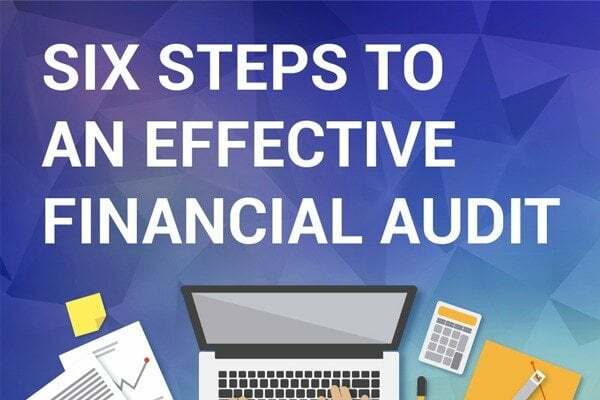 Here are the six important steps that audit firms use for an effective financial audit.